In LA, everybody needs to look their best to compete with others, and even buildings need something extra to draw the eye if they are trying to bring in more customers. In order to up your property, and make it more competitive, you can choose to have the exterior or interior repainted. 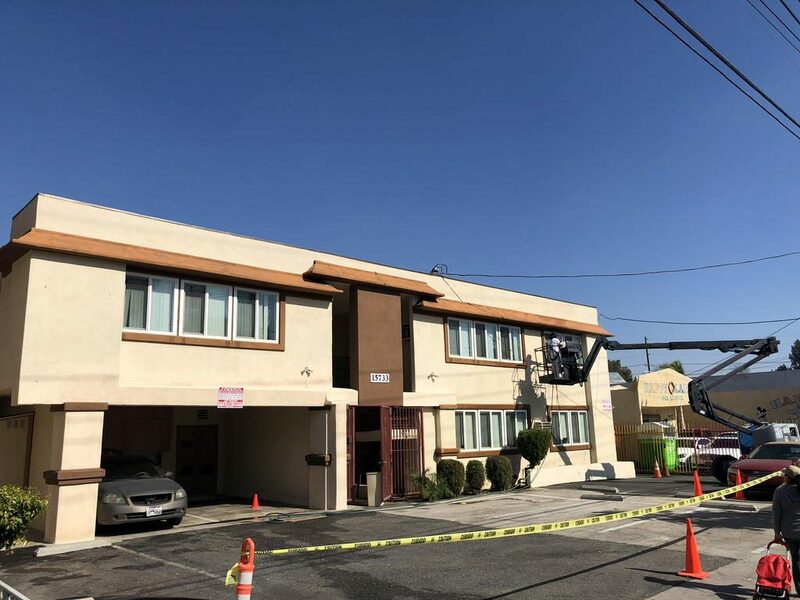 This can transform a property, and make it stand out, and with the help of professional commercial painting in Los Angeles, you could discover ways to make your business stand out. Good paintwork can transform your commercial property from something dull and uninteresting into the next big thing. It is important to make sure that your commercial property is in good condition, and regularly repainting the exterior is one way to keep it well-maintained. These repaint jobs can transform the look of your external walls, as well as protecting those walls and your framework from wood rot and mildew. A good coat of paint will make sure that the building is protected from the elements, as well as removing dirt and debris from previous years. It is a good way of brightening up your building to attract more customers. 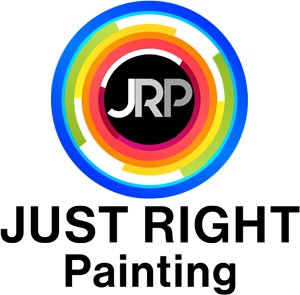 When it comes to your commercial property, you need to make sure that you always get the best people for the job. The paintwork on the exterior of your building can bring in new customers, or it can drive them away. A poor paint job can make people think twice about coming into your business, and if you choose to hire someone who is a professional, then you may also be liable for any accidents. In order to protect yourself, you should only hire licensed and insured professionals who can do the job to a high standard, leaving your building looking fantastic. Changing the look of your business is always something that needs careful consideration, but if your exterior paintwork is starting to look worn and tired, you need someone who can help you to transform the look of your property. 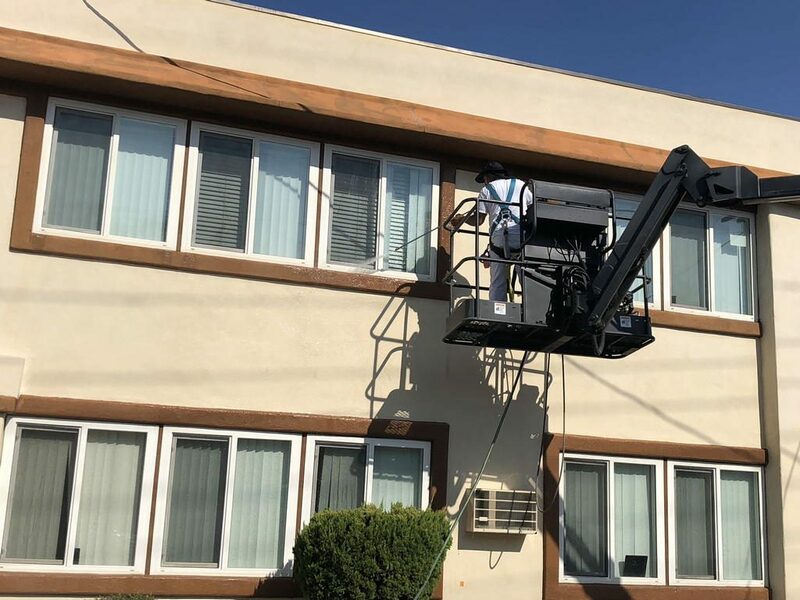 When you need experienced commercial painting teams for your Los Angeles business, call Just Right Painting Inc. We can help you to make your business look clean and bright, so when you need painting professionals, send us a message or call today on (323) 689 5970.